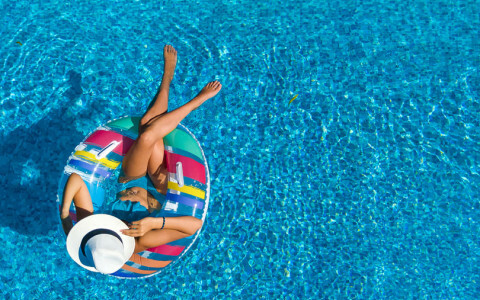 At InterContinental Miami, vibrant art, innovative businesses, and tropical life converge into the premier luxury experience. 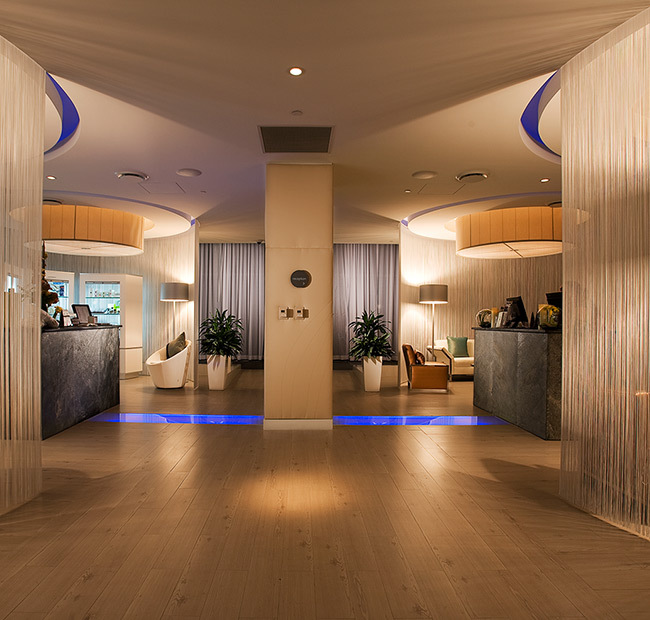 Built around Henry Moore’s famous sculpture, “The Spindle,” our luxury Miami hotel lies along the downtown waterfront, with the city’s business centers and famous beaches both within easy reach. 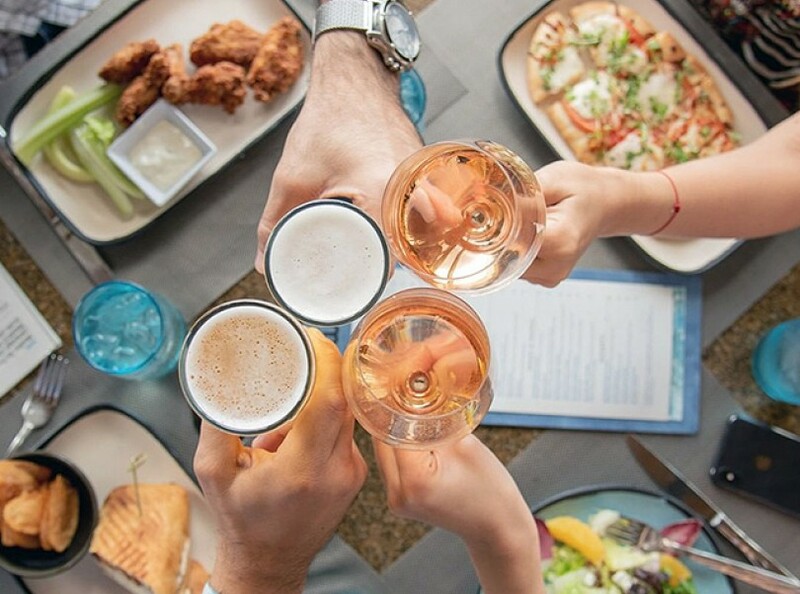 From exquisite Pan-Latin flavors and rooftop elegance overlooking Biscayne Bay to one of the best breakfasts in Miami, you don’t need to go far for renowned dining—just downstairs. 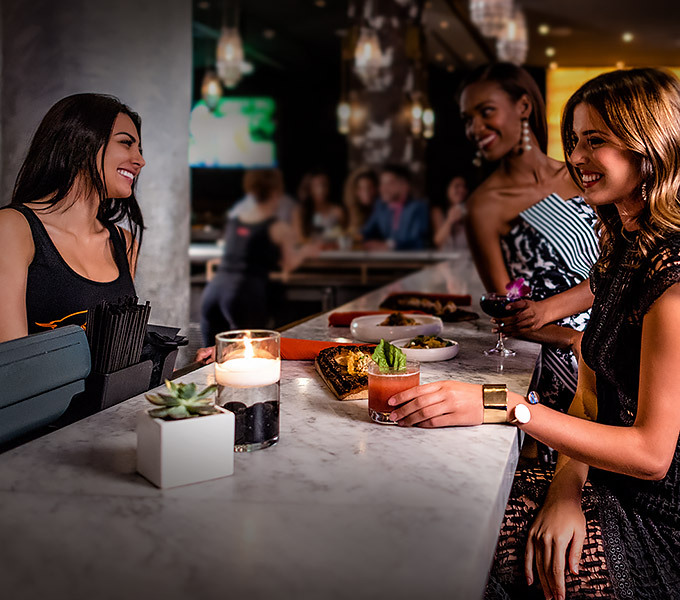 Our downtown address is close to all the excitement Miami has to offer—great entertainment, shopping, world-class museums and so much more. 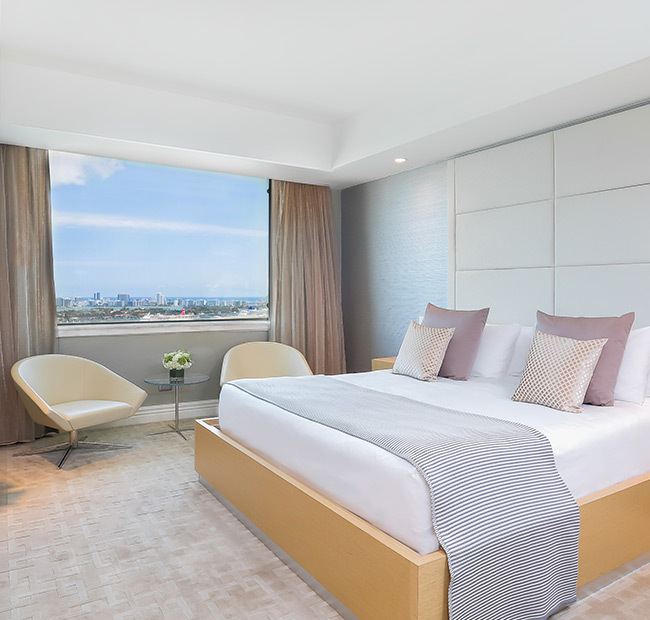 Wake up and imagine your possibilities while gazing at breathtaking Atlantic Ocean or Biscayne Bay panoramas. 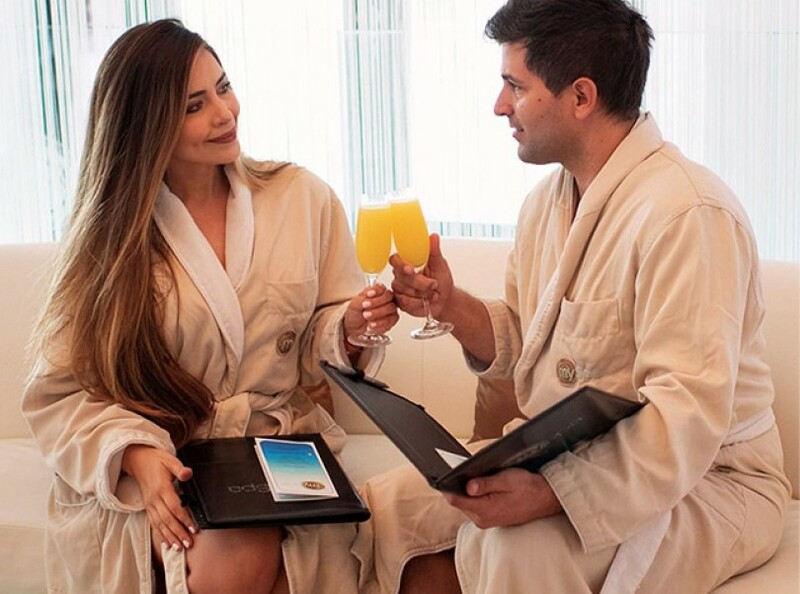 Me-time is at your fingertips at mySpa, featuring world-class treatments and services. 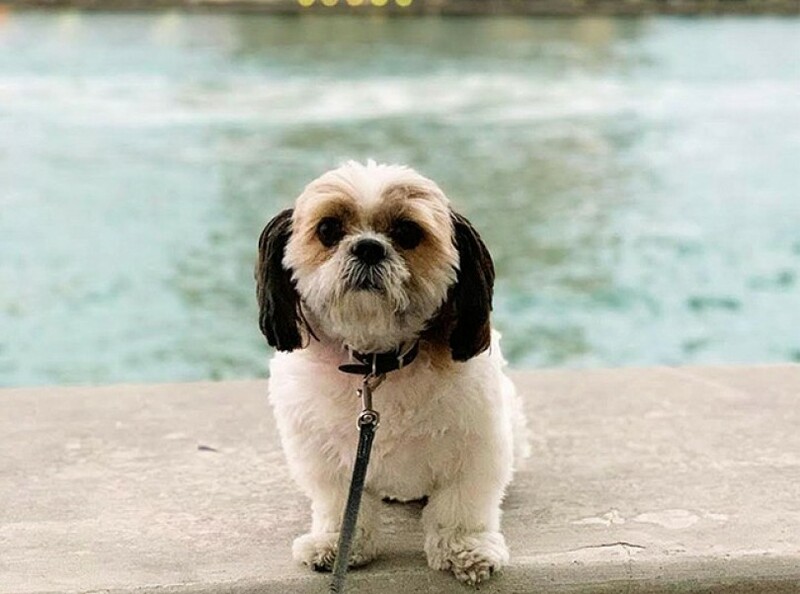 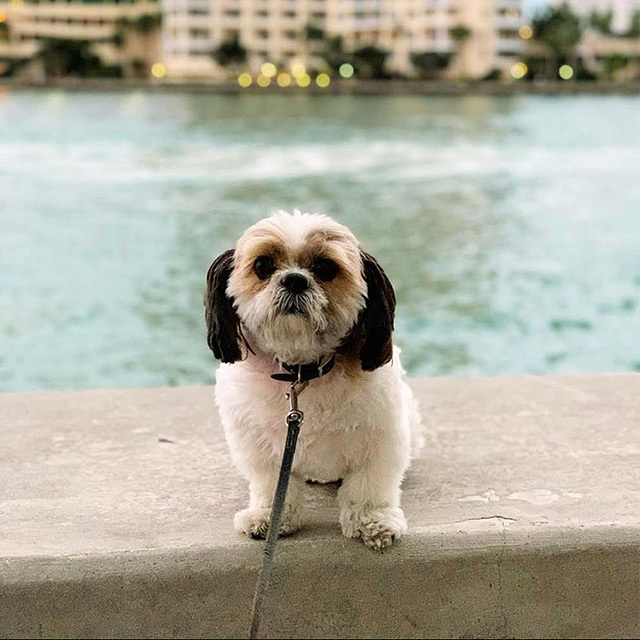 Every member of your family can stay with you, even the ones with paws, because pets are more than welcome at InterContinental Miami. 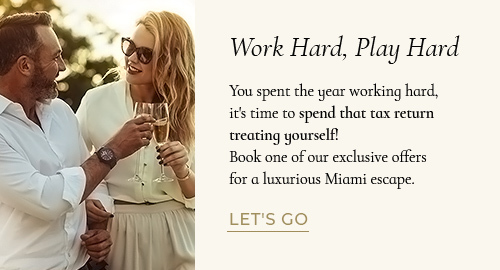 No need to go far for enriching Miami experiences. 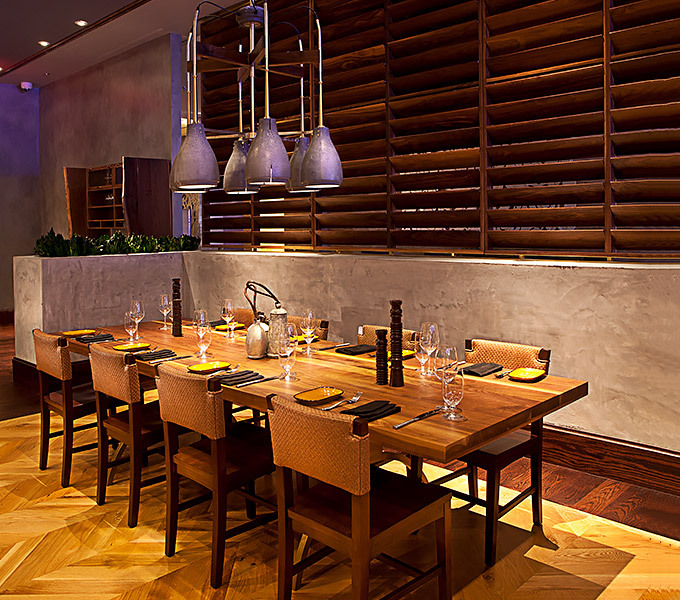 Just head downstairs for live Latin music, salsa dancing, Pan-Latin tapas and more. 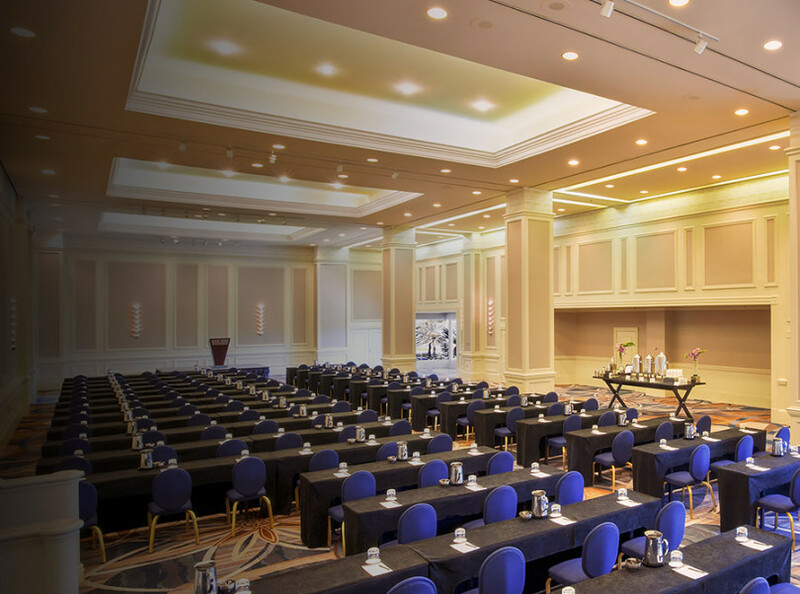 We’re experts in hosting large conferences and conventions as well as smaller-scale meetings. 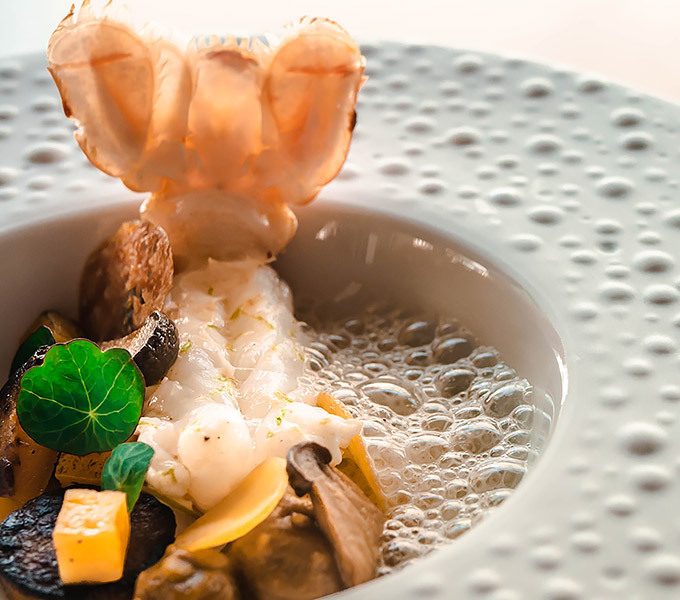 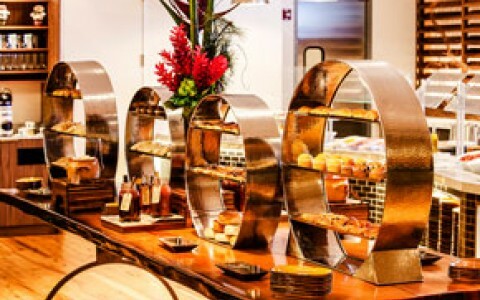 Expect superior catering as well as cutting-edge digital display and branding capabilities. 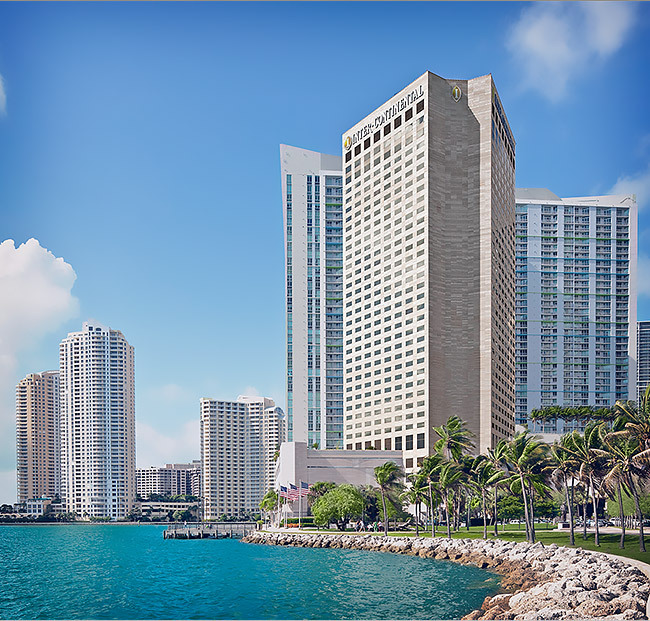 Say “Yes” to saying “I do” at InterContinental Miami. 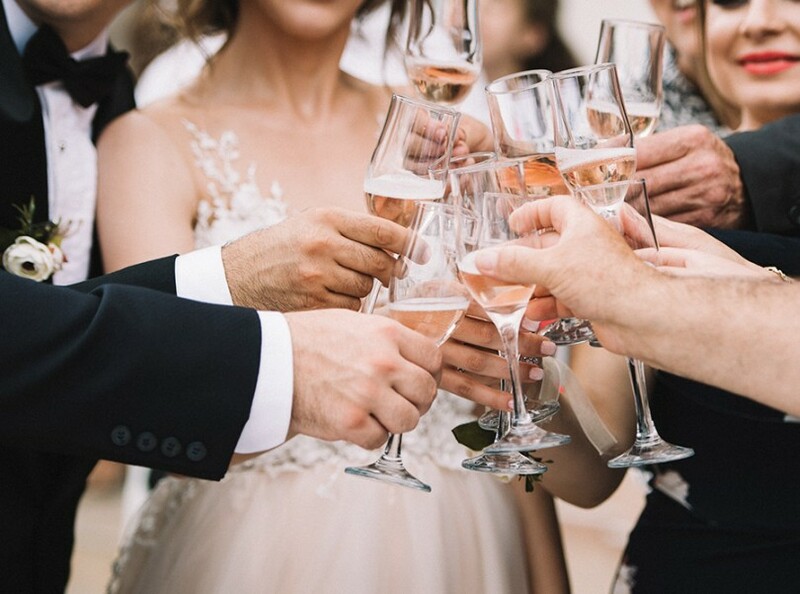 From lavish receptions to more intimate celebrations, count on our wedding experts to help you plan one of the most important days of your life. 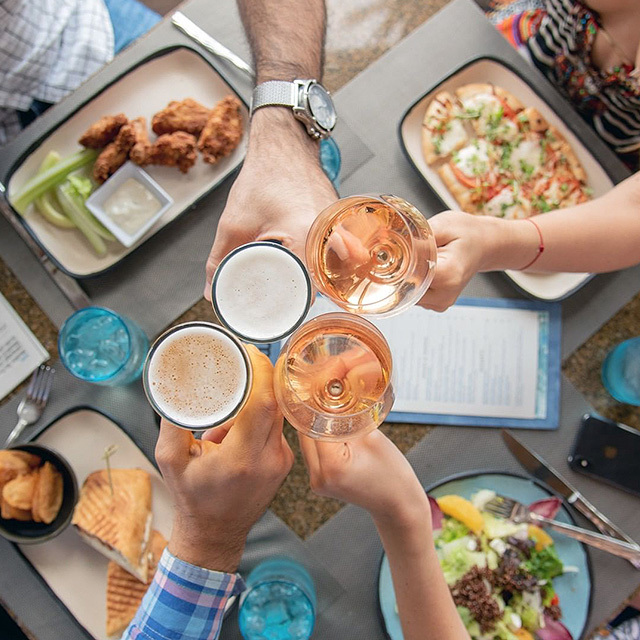 Our hotel in downtown Miami positions you steps away from world-renowned museums and entertainment, fine dining and shopping, local business and the city’s financial district, and the Port of Miami.